Silloth Town Council provides all of the litter bins on Silloth Green and the Eden Street Sports ground which are emptied on a regular basis. 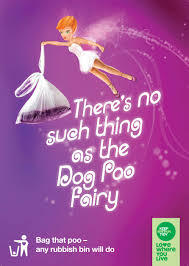 You may dispose of wrapped dog waste in any of the litter bins found throughout the town. Silloth Town Council provides and maintains public seats throughout the town. A memorial seat service is also available for any person wishing to dedicate a seat in memory of a loved one. Please contact the Town Council Tel: 016973 31128 or email: townclerk@silloth-on-solway.co.uk to report any damage or graffiti to any of the litter bins or seats. Alternatively, complete our Contact Form.